The Larz Anderson Auto Museum is a unique, special place that is a true “Hidden Gem”. 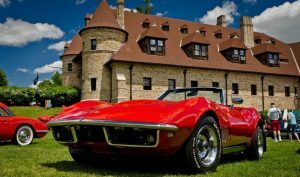 There is something to appeal to everyone, whether you are a car lover, appreciate local history, architecture, art or fashion. If you love cars, the historic Carriage House is “Home to America’s Oldest Car Collection” and the Museum hosts more than 20 car shows each year, showcasing every make and model ever built. 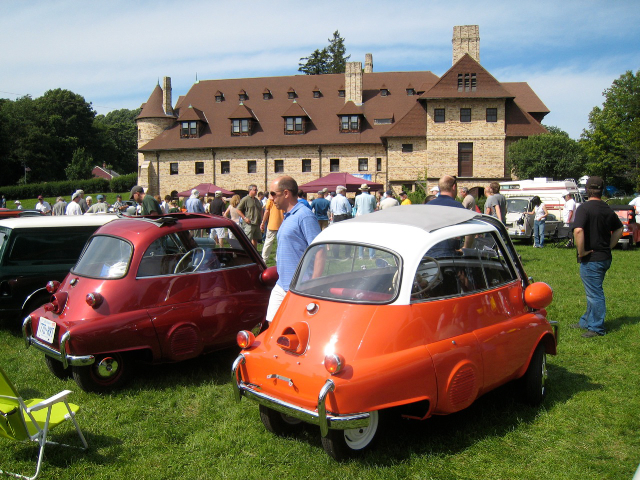 If you are looking for an idyllic setting for a one of a kind venue for a wedding, corporate meeting, birthday party or any other type of event, the Larz Anderson Auto Museum covers all the bases. Offering indoor and outdoor options for all aspects of your event, the Museum is the perfect place for a function. 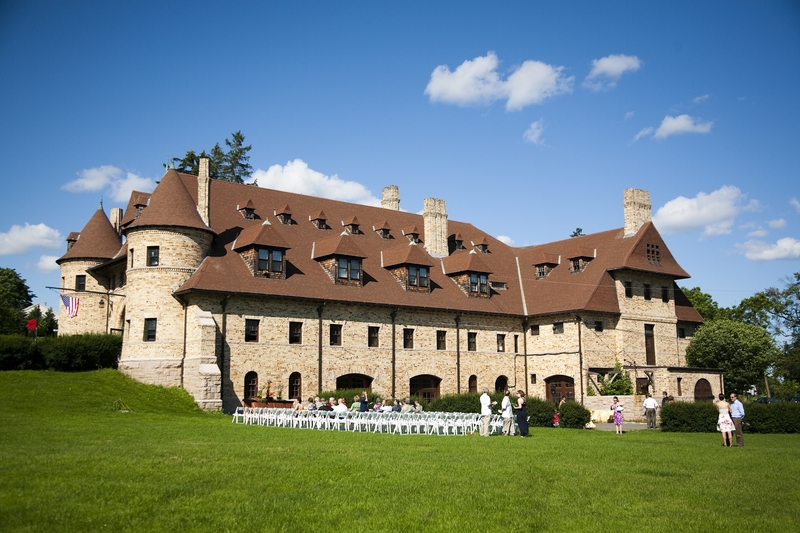 The Carriage House, which is the Larz Anderson Auto Museum, was built by the first official architect of Boston. The Museum is a non-profit educational and cultural institution dedicated to exploring the history of the automobile and its influence on our lives.